Matt McGowan is Ausenco’s EVP Corporate Development & Strategy, responsible for helping to drive enterprise strategy, mergers & acquisitions, capital raising, and other capital-structure related activities. Realizing Ausenco’s growth opportunities will require the execution of strategic acquisitions that deliver new clients and capabilities, and a capital structure that can support the business objectives. I am excited about helping the company achieve its ambitious goals. As an investment banker for over 25 years, Matt initiated and executed a wide range of domestic and cross border M&A transactions. For the past seven years, Matt played a key role at CH2M, an infrastructure-focused engineering firm with over $5B in revenue, as Head of Corporate Development. 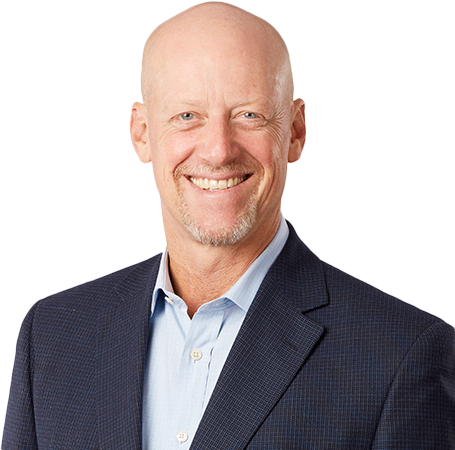 While at CH2M, he was instrumental in the completion of multiple acquisitions, two operational restructurings, a private equity capital raise, a 2nd lien capital raise and the company’s ultimate sale to Jacobs Engineering. He also completed his 18 years at Ernst & Young (EY) as a Partner for eight years, holding various leadership roles, including managing EY’s Global Corporate Finance Network. He provided M&A, capital raising and strategic advisory services to middle market companies in a variety of industries. He was also previously Managing Director in the Engineering, Construction & Infrastructure Services team for Macquarie Capital (USA) Inc where he formed and led Macquarie’s coverage of the US engineering, construction and infrastructure sectors. He holds an MBA degree in Finance from Duke University and a BA degree in Economics from Bucknell University.